What Was the Original Name of the Masters Tournament? Did you know that the most-famous tournament in golf, the Masters Tournament, was not always called "The Masters"? 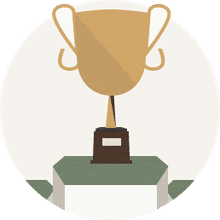 It had a different name altogether when the tournament debuted in 1934, and it took several years of convincing before a famous co-founder of the tournament was ready to change the name. The Masters tournament was called the Augusta National Invitation when it debuted in 1934. The 1939 tournament was the first one officially named The Masters Tournament. When The Masters tournament was first played in 1934, its name was "Augusta National Invitation Tournament." On the cover of the tournament program for the first one, the words "First Annual Invitation Tournament" appeared above the Augusta National Golf Club's logo. Bobby Jones was the co-founder of Augusta National Golf Club with Clifford Roberts. Roberts was more the mover-and-shaker, the money man, while Jones was more the public face, although theirs was a shared vision. Jones and Roberts first set their sights on landing a U.S. Open tournament for their new club, as a means of promoting their venture. When that didn't happen, Jones and Roberts turned instead to the idea of hosting their own tournament — what we now know as The Masters. 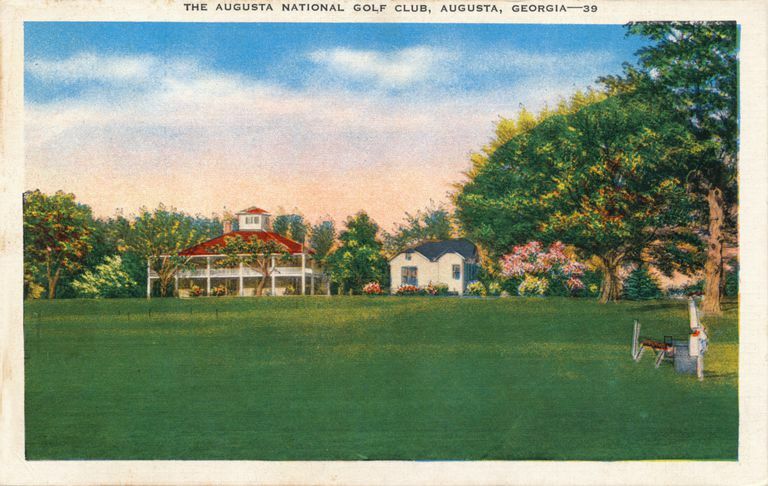 Augusta National opened during the Great Depression. New golf clubs were scarce and successful ones rare. But a golf tournament hosted by the legend Bobby Jones and celebrating his ideals in the game of golf would create great fanfare — and, perhaps, new business — for Augusta National. So Roberts and Jones, after moving on from the U.S. Open idea, agreed to stage their own event at Augusta National instead. They disagreed from the start, however, over what to call the tournament. Roberts wanted to call it "The Masters" from the get-go. But Jones demurred, believing that name too presumptuous, too immodest. Jones would be the public face of the tournament, after all, and he didn't want people believing he had chosen the name "The Masters" to honor himself. In the name game, Jones prevailed in the short term. In 1934, the tournament debuted as the Augusta National Invitation Tournament. "Augusta National Invitation Tournament" was the event's official name in 1934, 1935, 1936, 1937 and 1938. But very quickly after the event was announced in 1934, according to Masters.com, the tournament starting being called "The Masters" informally, by both golfers and fans. Over the next couple years, Jones' opposition to that name was worn down. Whether he liked it or not, "The Masters" was catching on informally, regardless of what the official name of the tournament was. Ultimately, Jones gave in. In 1939, with Jones' blessing, the tournament name was formally changed to The Masters Tournament. The 1939 Masters was the first one played under that official name.